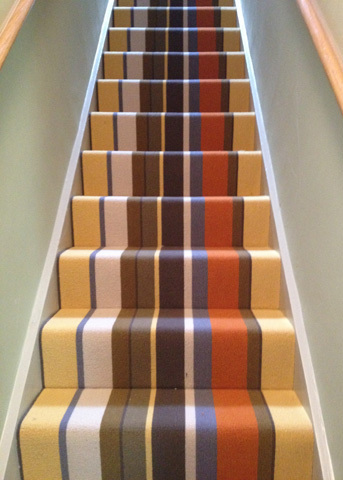 Brighton Carpet Centre offers a large choice of carpets with styles and prices to suit all tastes. From durable, stain resistant cords, to luxury twists and velvets. 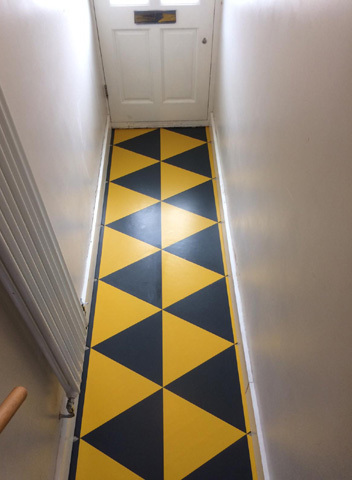 All carpets are available on a supply only basis or fitted by our own fitters. With a great range of colours and textures to choose from, a Brighton Carpet Centre carpet can add a feel of luxury and comfort to any room in your home. 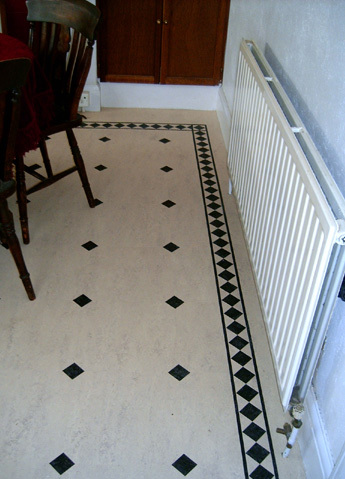 We can also supply all the necessary accessories, underlay and stain protectors.